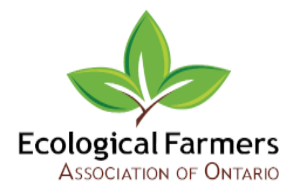 Announcing the 2018 EFAO Conference! We're so excited to announce the 2018 EFAO Conference details! 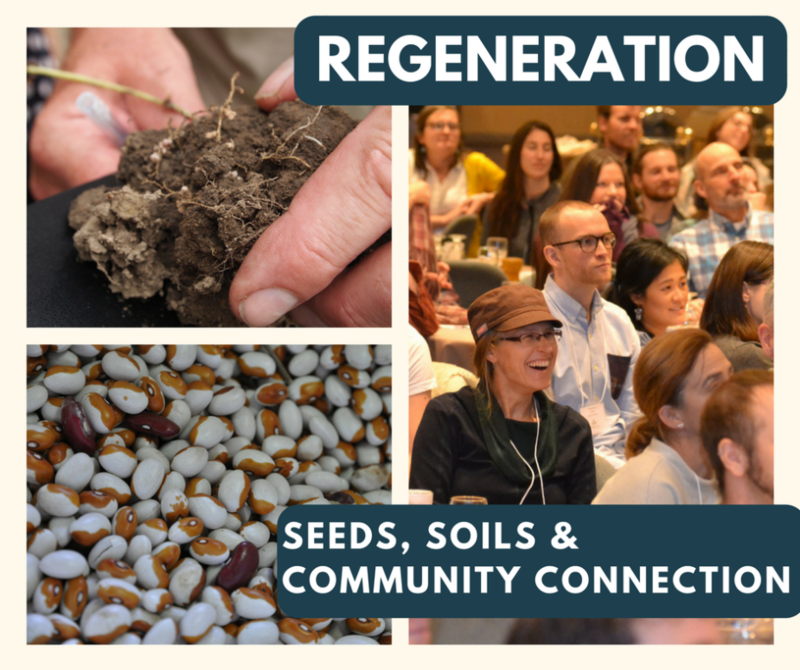 With a community focus, a strong seed production stream, and the same practical farming information you look forward to each year, this 5th annual conference is not to be missed. 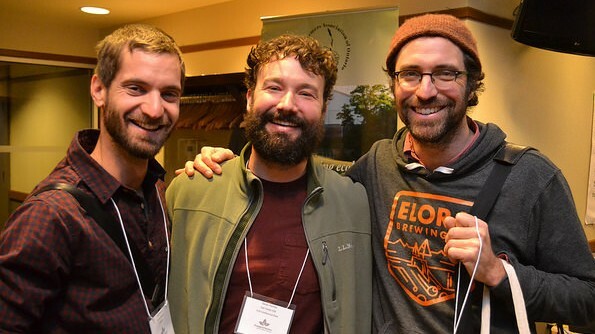 This year, EFAO has proudly teamed up with ECOSGN - the Eastern Canadian Organic Seed Growers' Network - to bring you seed expertise from experienced growers in Ontario and beyond, as their 4th biennial seed conference takes place in conjunction with the EFAO conference! 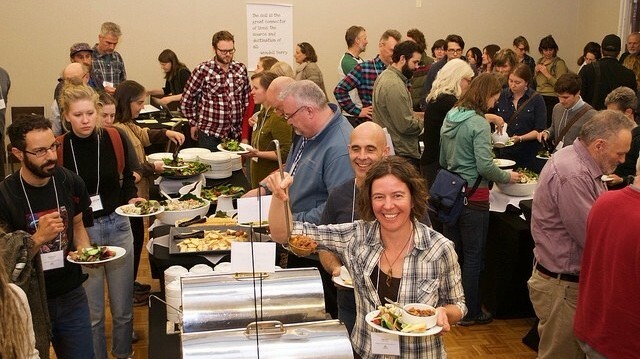 Let us know what else you'd like to see at the conference this year! 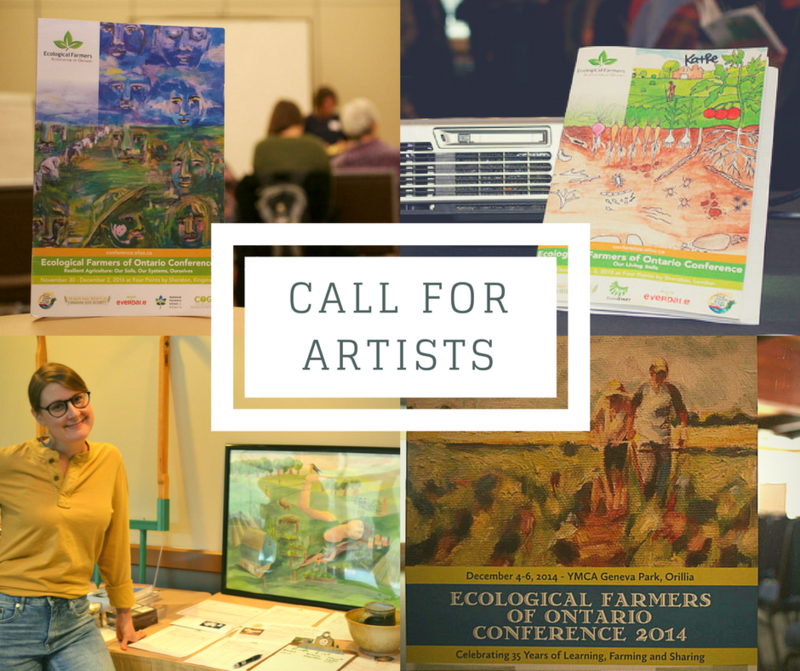 Each year, EFAO showcases one artist's work as the public image of the conference. Do you have a vision for a piece that reflects this year's theme? Email conference@efao.ca with your ideas! The chosen piece will appear in the conference program, on banners, online and in other conference promotions. The selected artist will receive compensation for their work. A 501(c)(3) community-based educational non-profit.